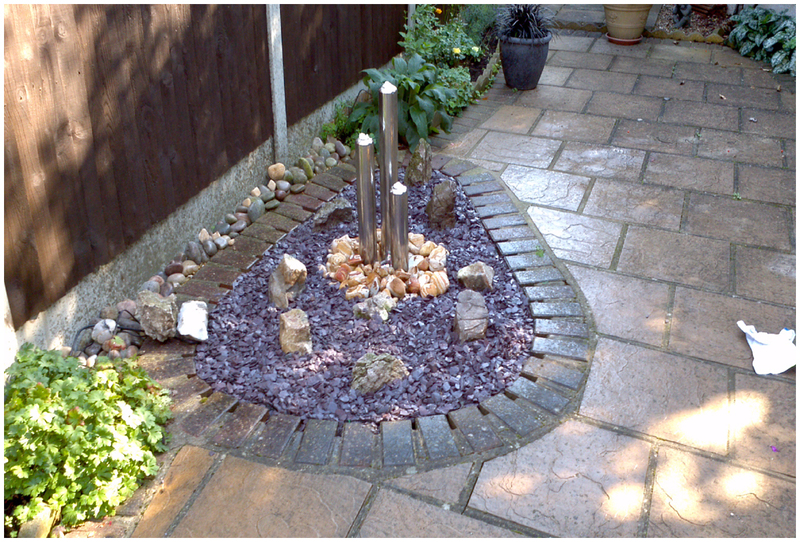 Heathers and alpines are excellent plants that flourish in a rockery. 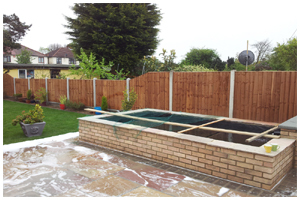 We offer advice with regards to planting and can supply and plant good quality plants as the finishing touch. 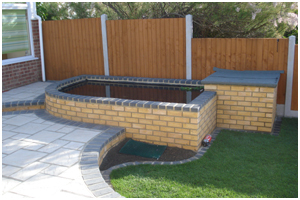 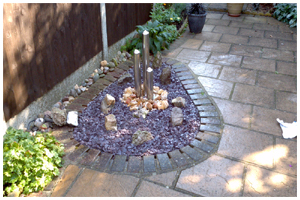 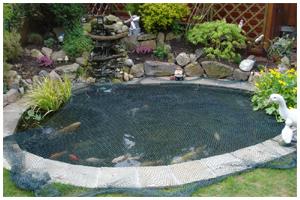 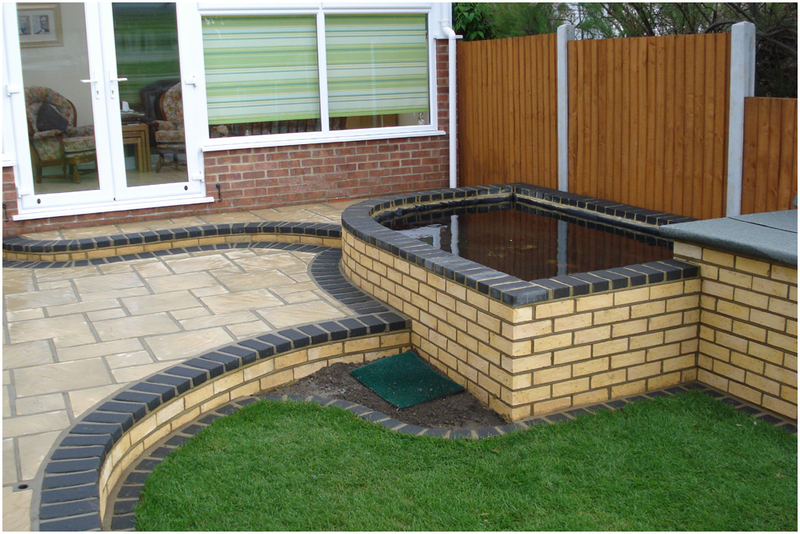 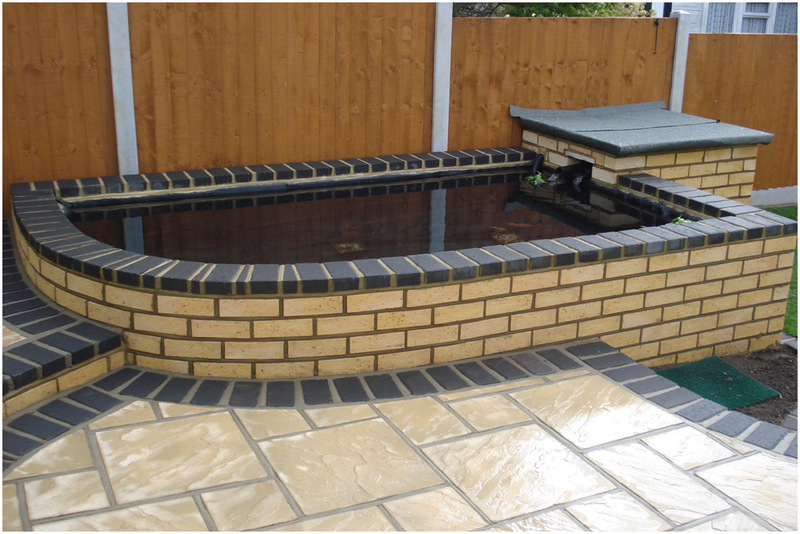 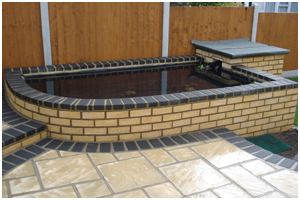 Water features generate movement and sound creating a calming ambience within your garden. 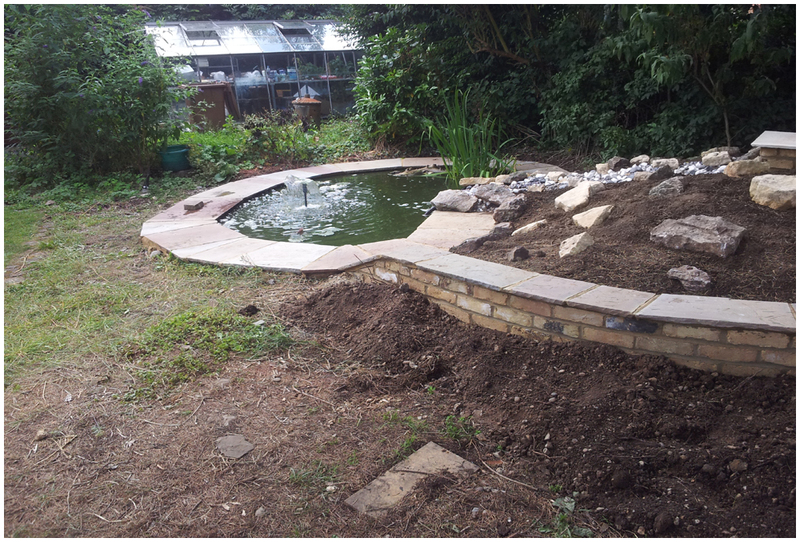 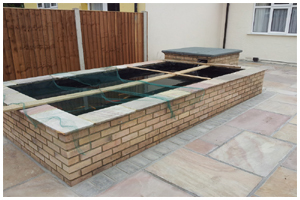 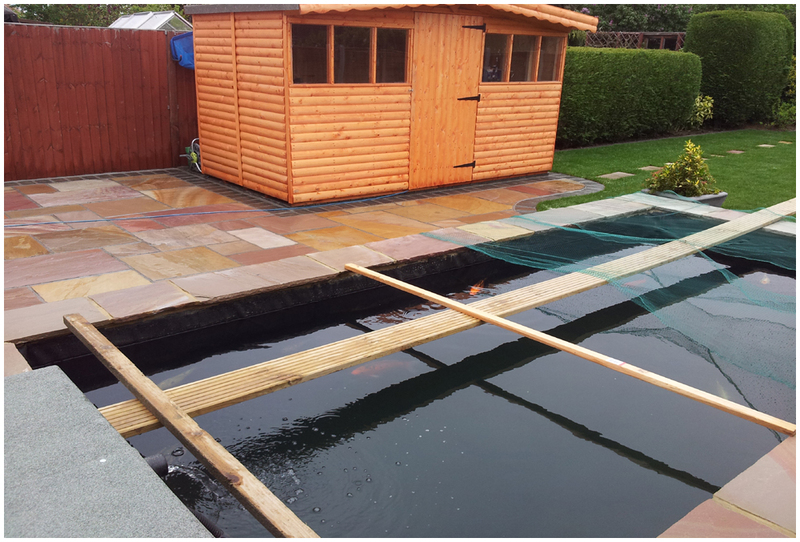 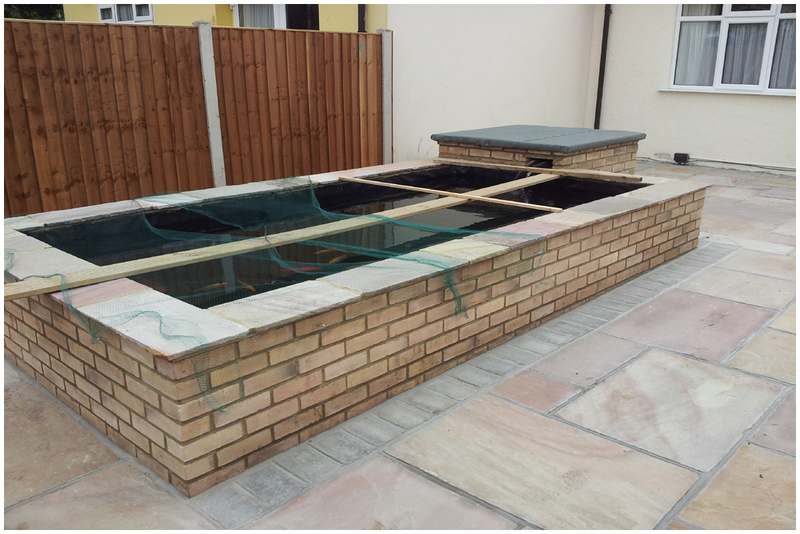 From garden ponds, pebbles ponds, obelisks and even waterfalls we will construct the water feature to fit in with your garden scheme.